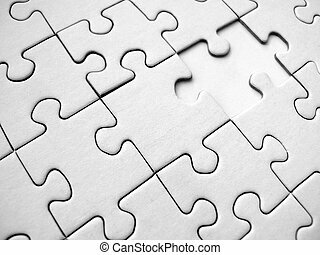 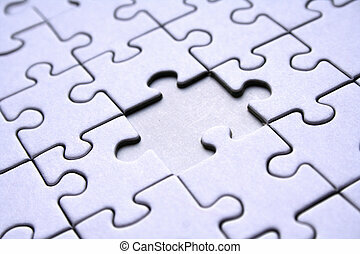 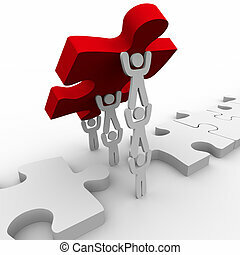 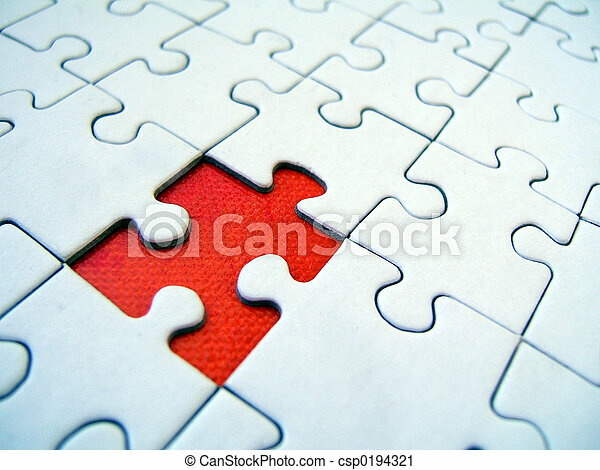 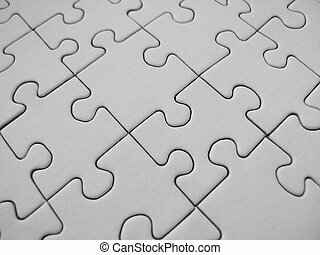 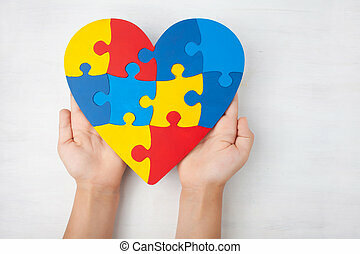 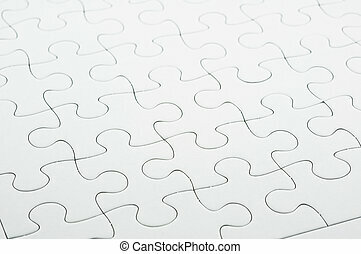 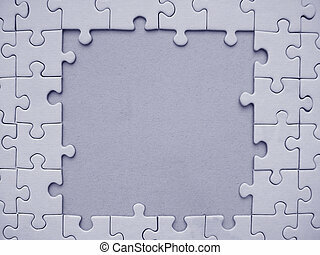 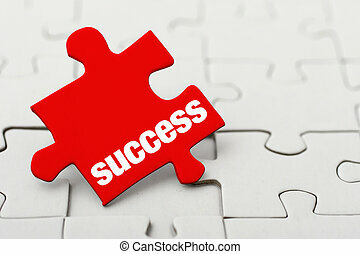 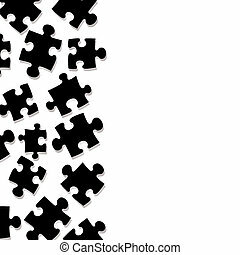 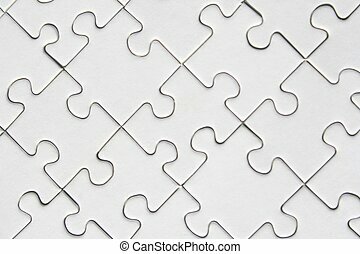 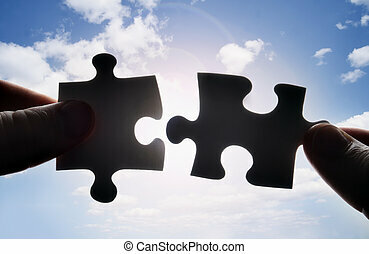 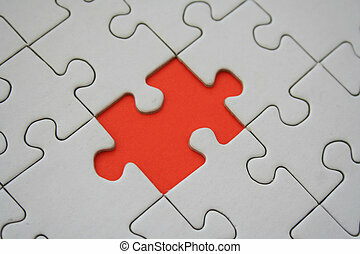 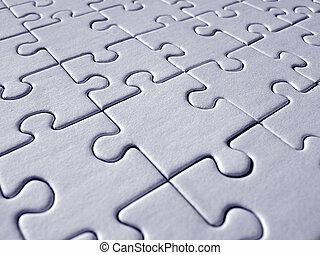 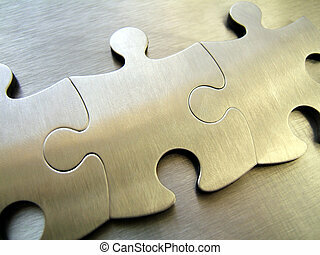 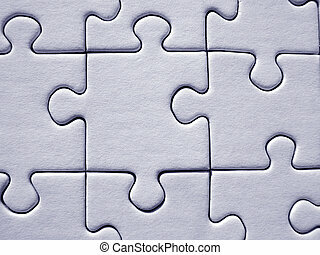 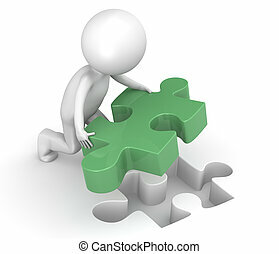 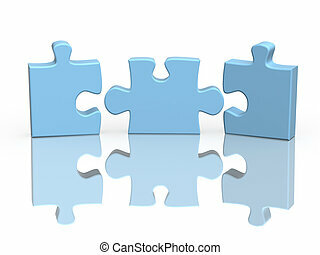 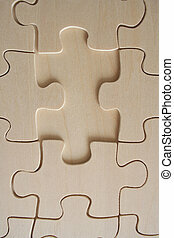 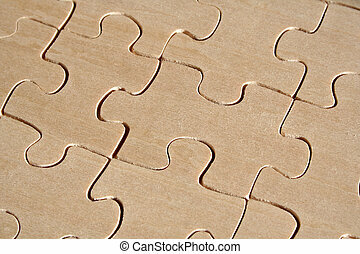 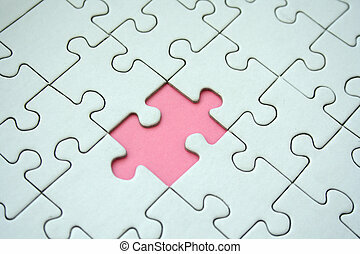 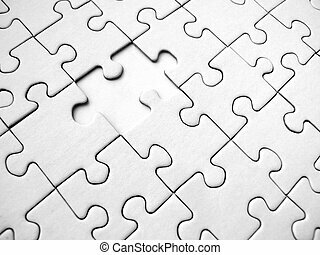 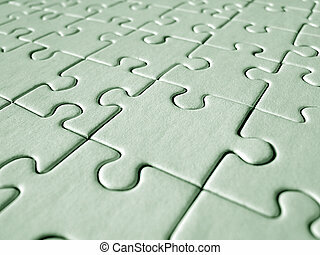 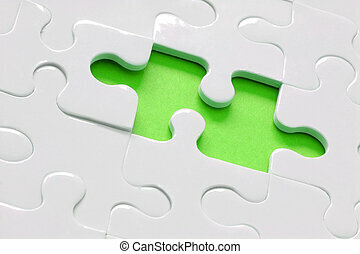 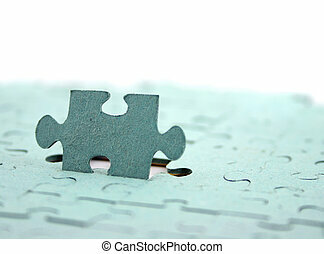 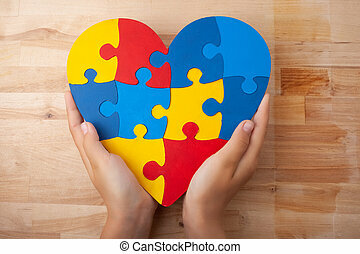 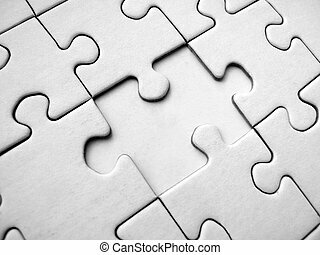 Jigsaw pattern with one red missing element. 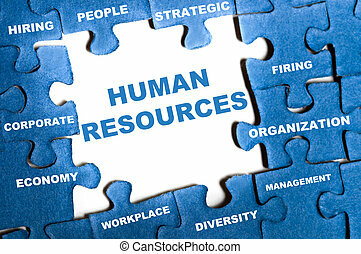 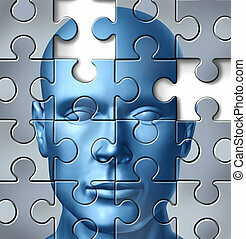 Human brain research and memory loss and alzheimer's medical symbol represented by a frontal human head with a missing piece of the puzzle texture. 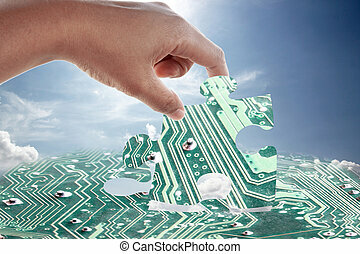 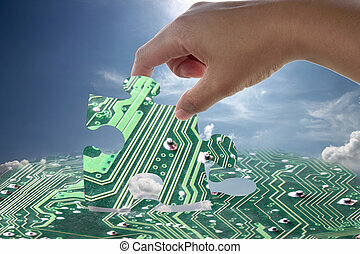 Hand is input connect electronic jigsaw pattern to missing.